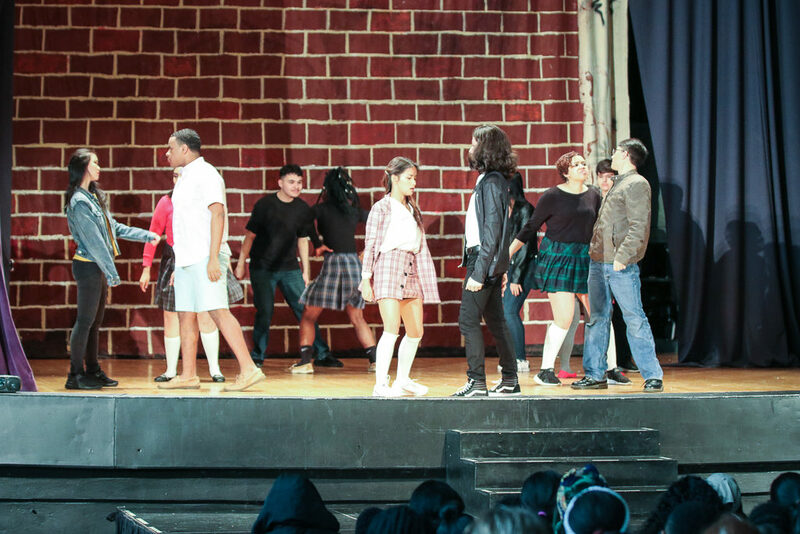 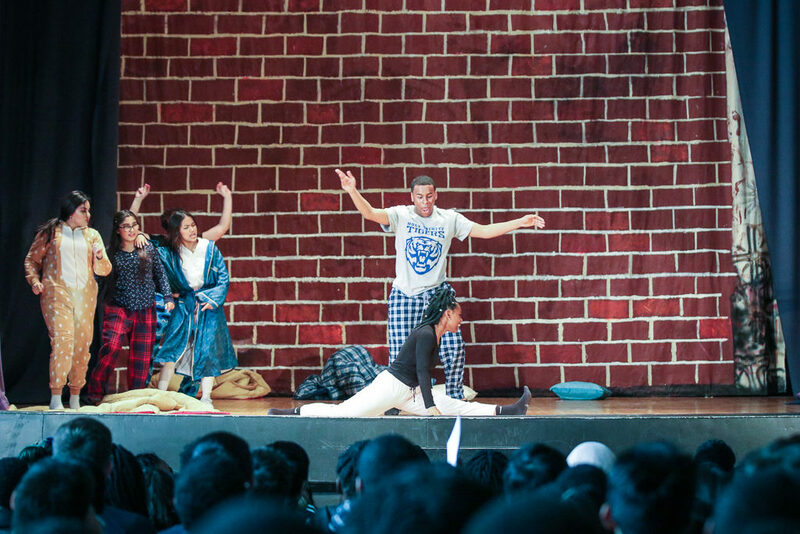 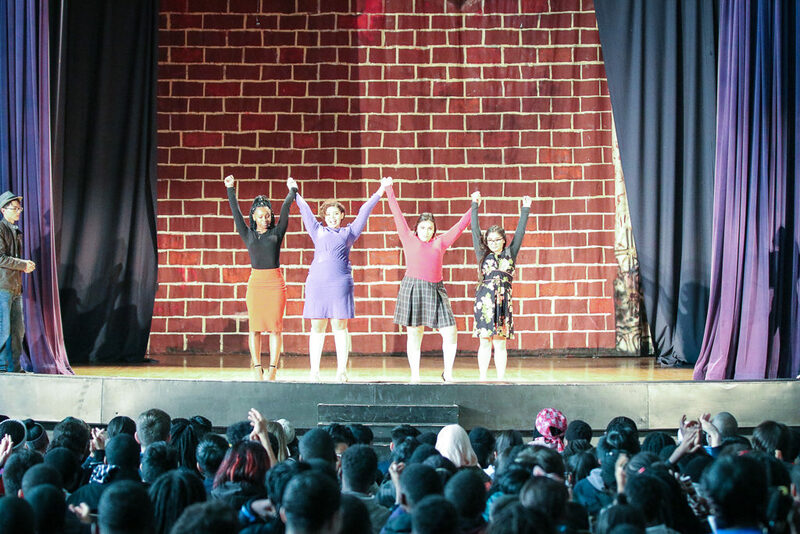 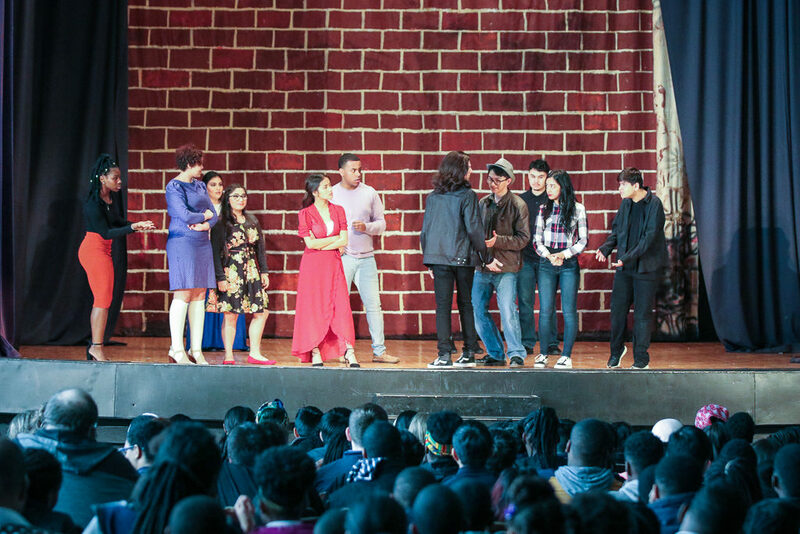 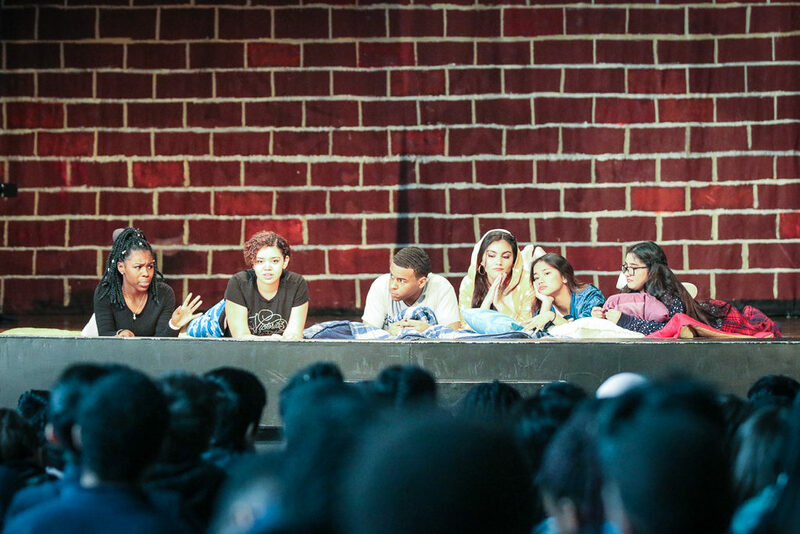 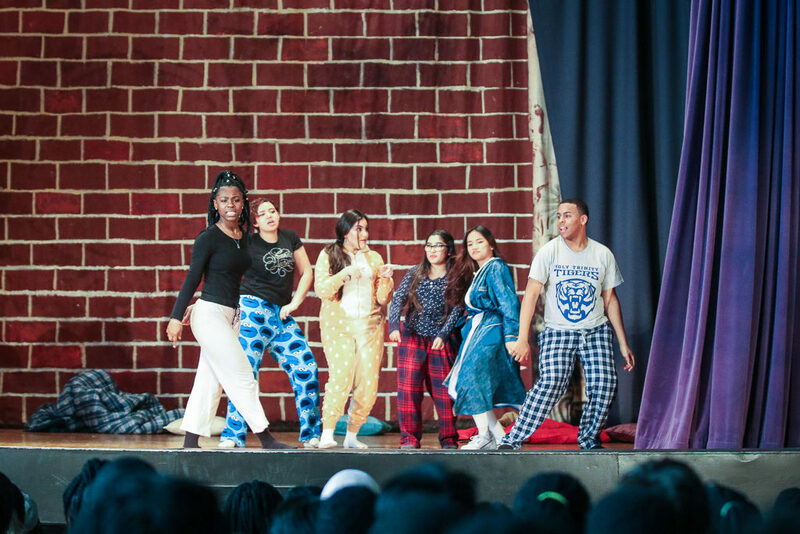 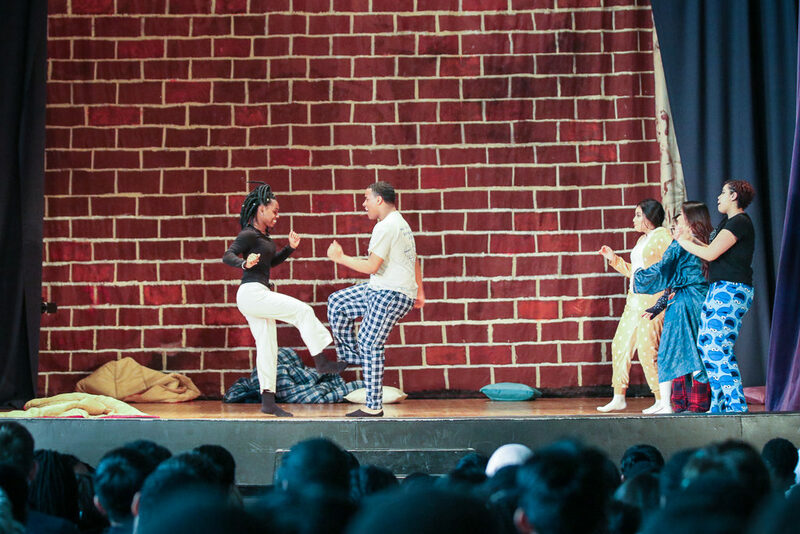 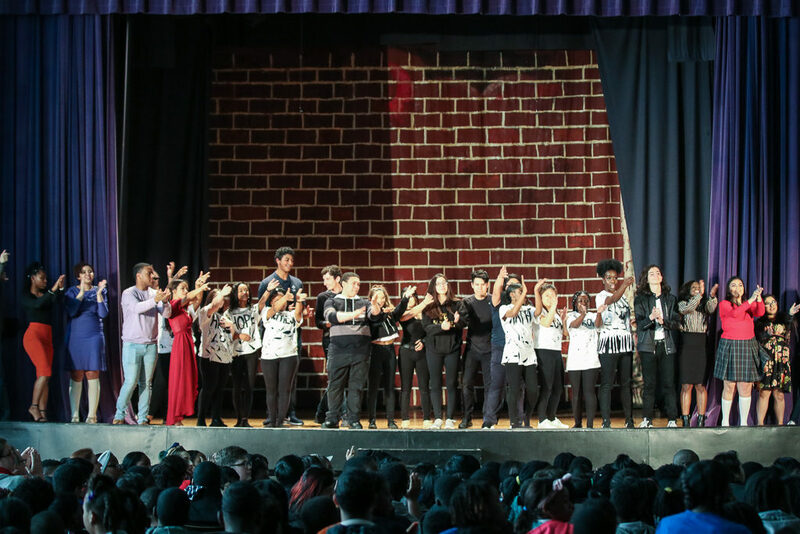 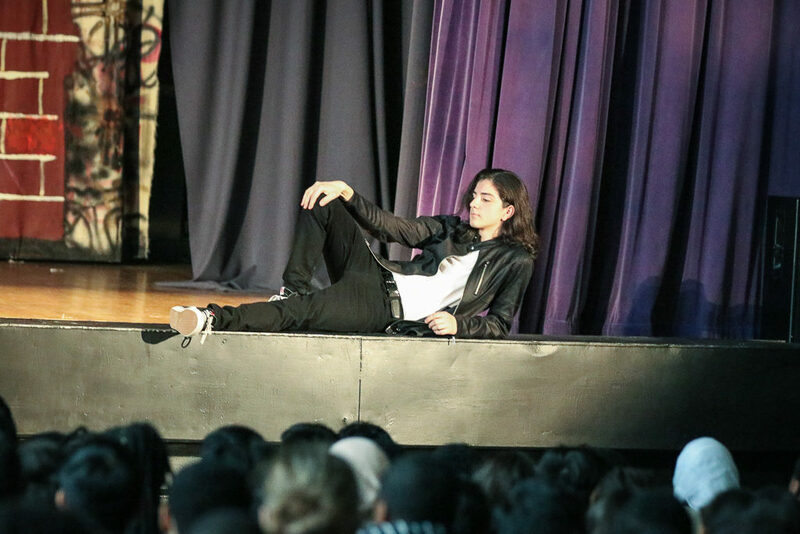 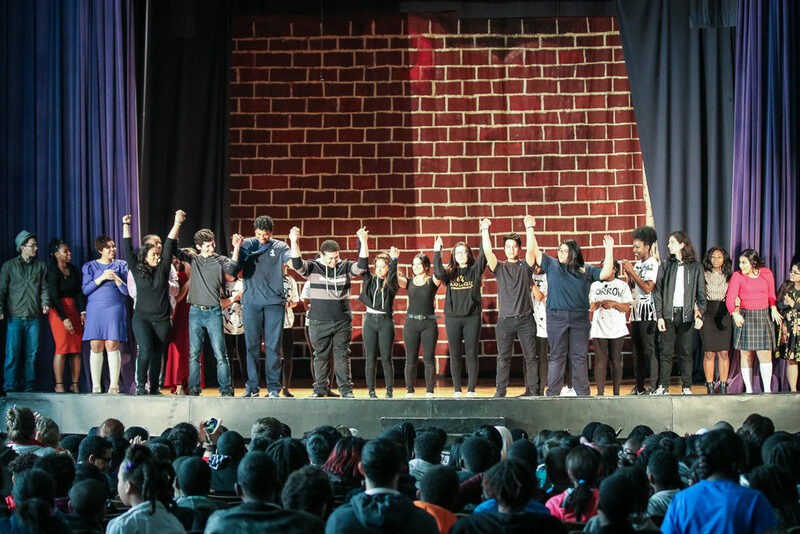 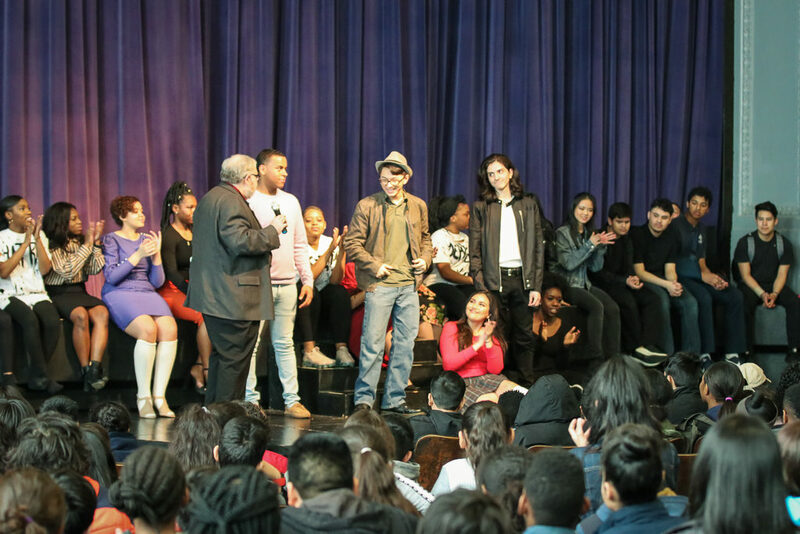 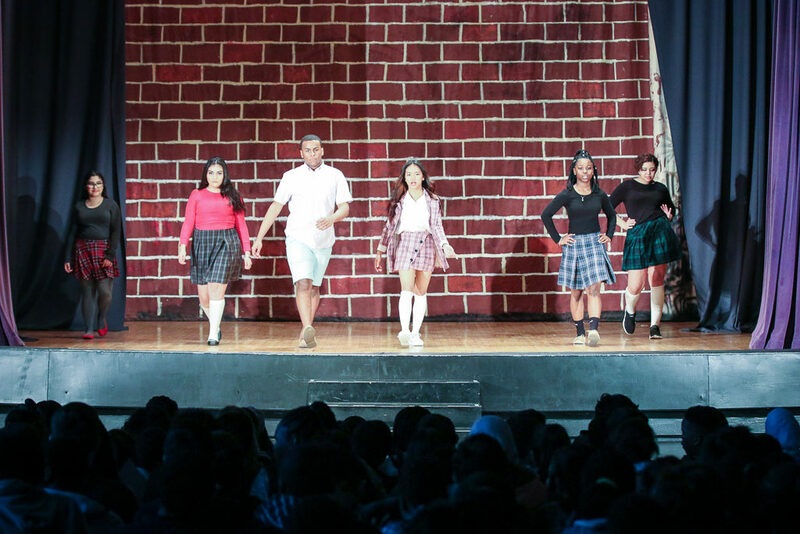 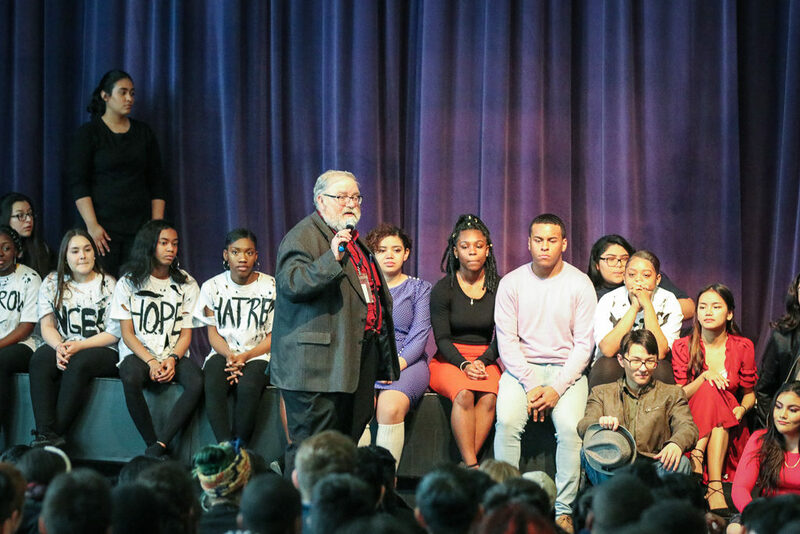 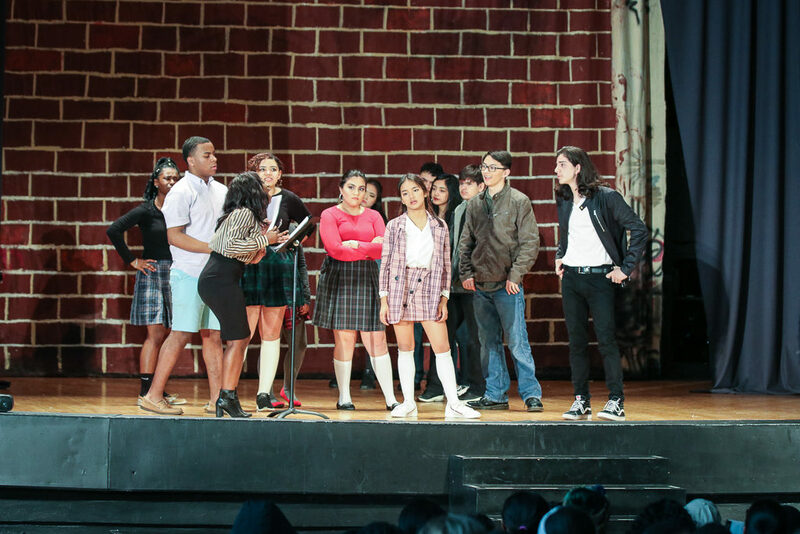 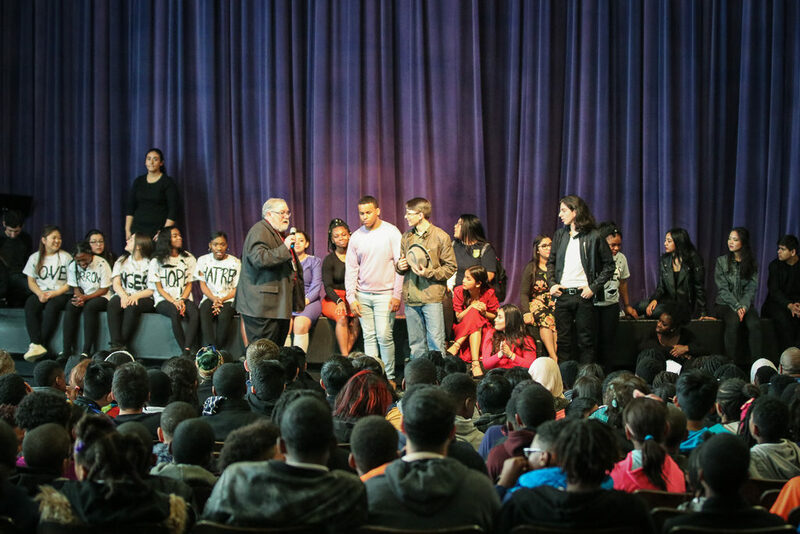 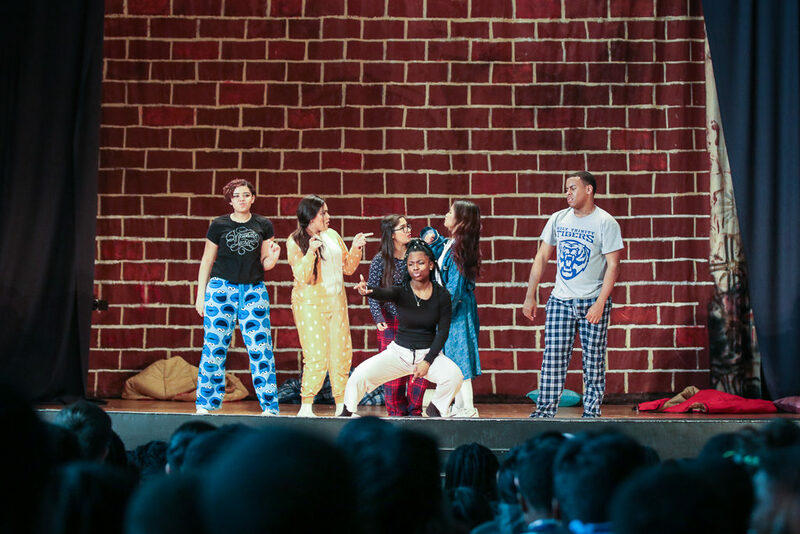 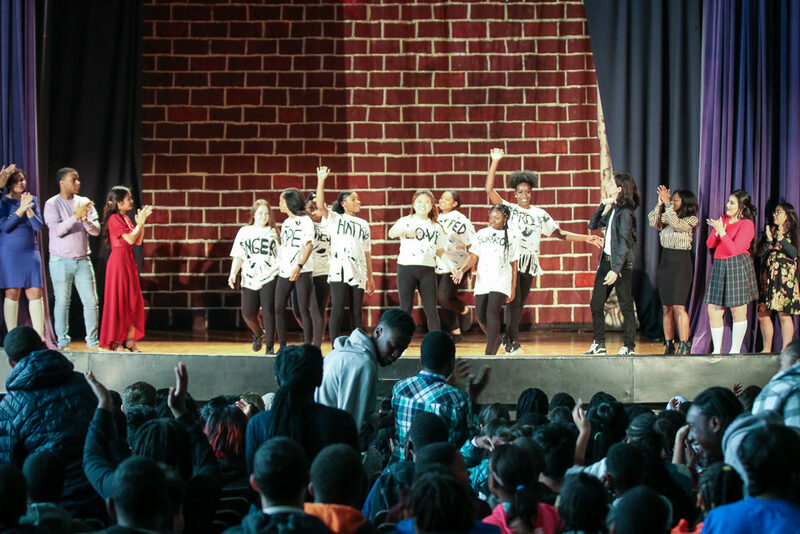 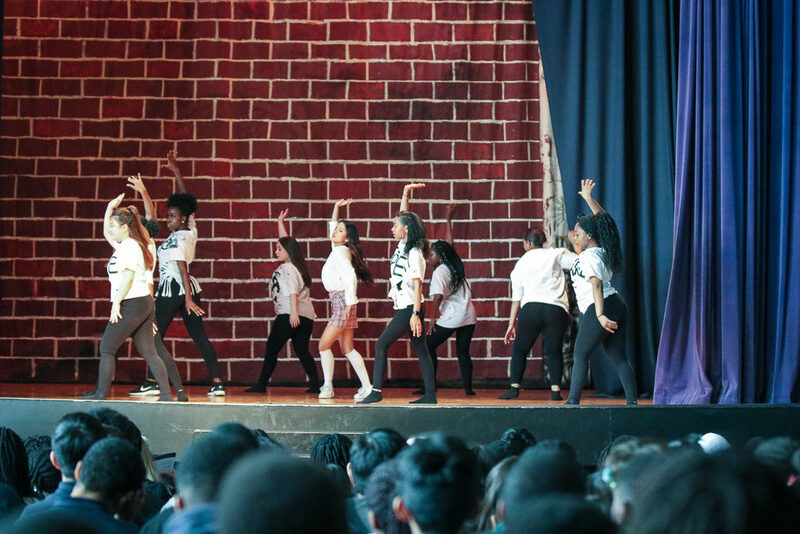 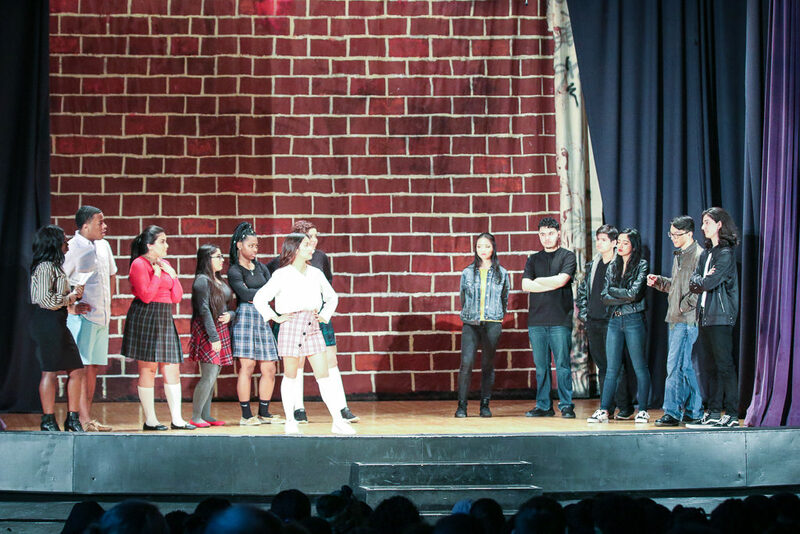 Congratulations to the cast and crew of our spring play, North Side Story, for their smashing success! 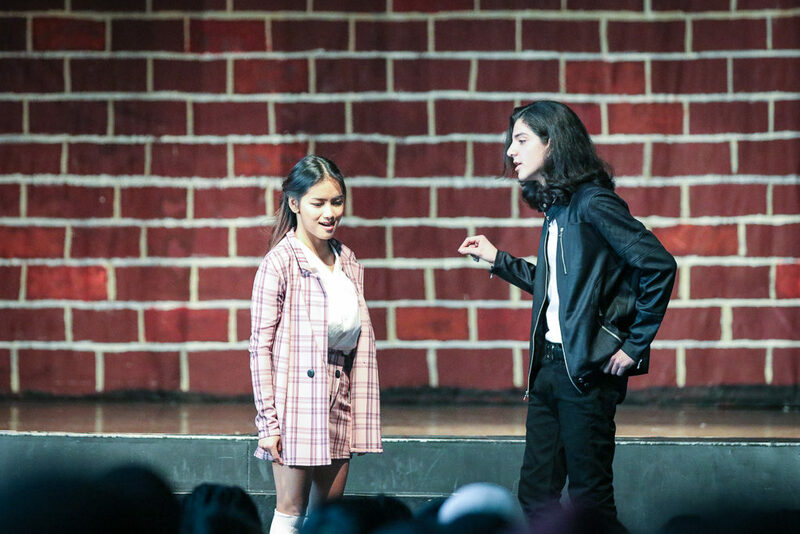 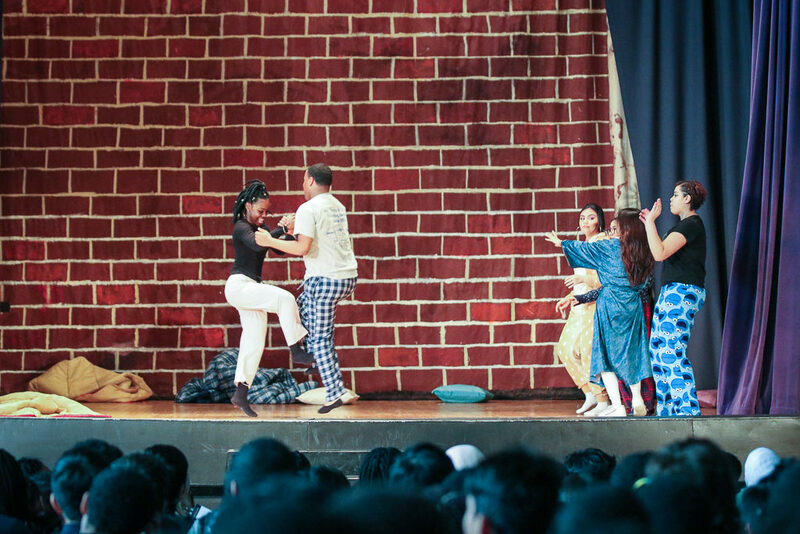 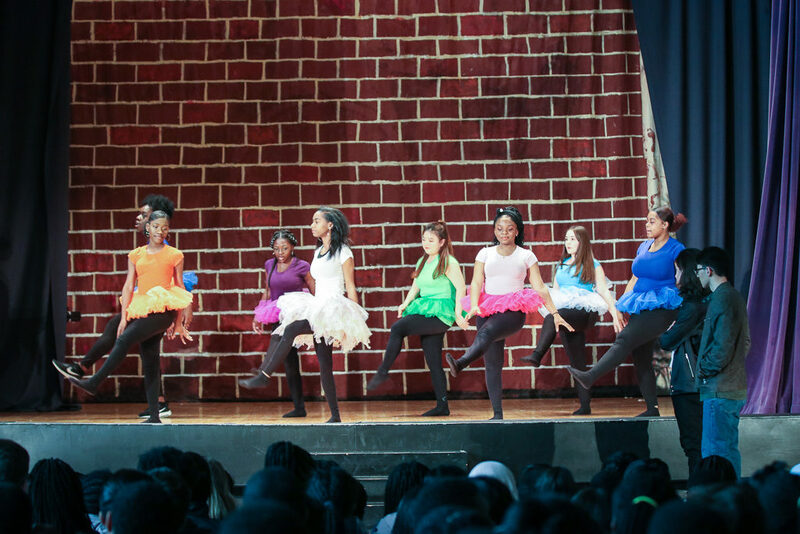 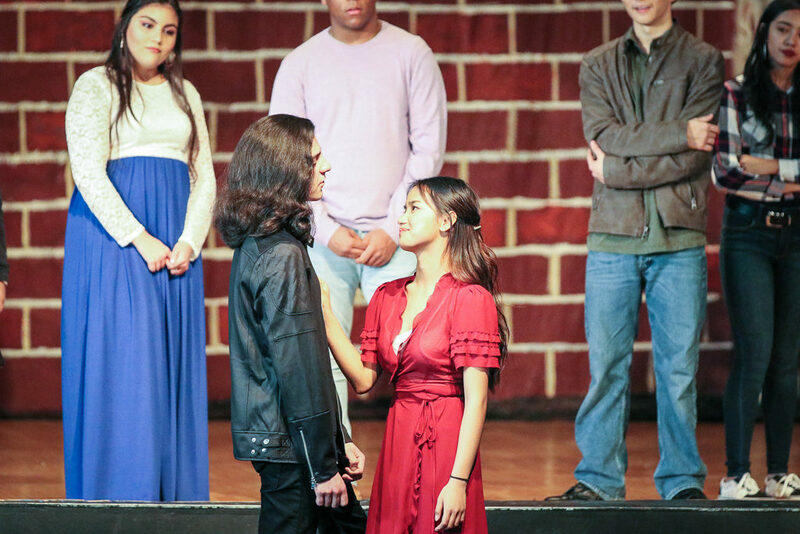 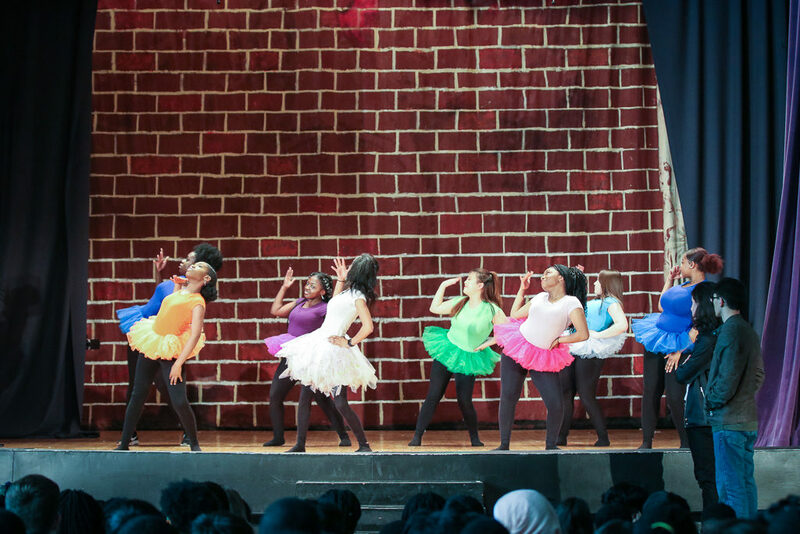 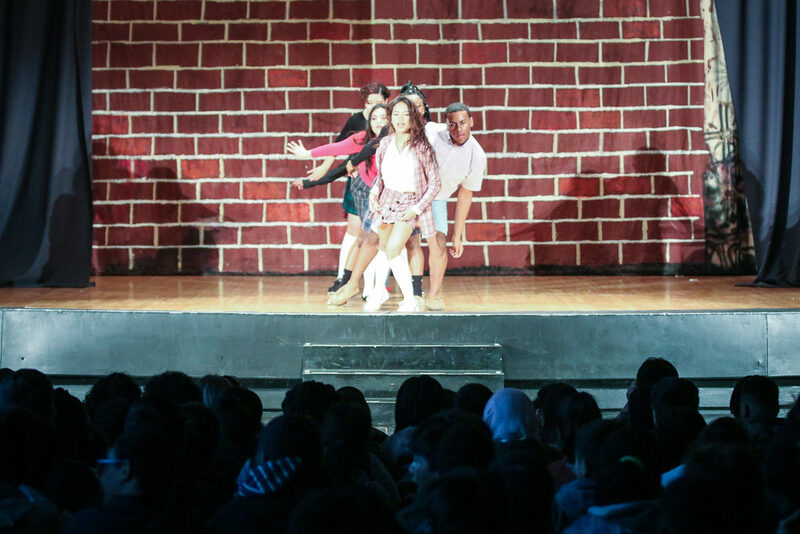 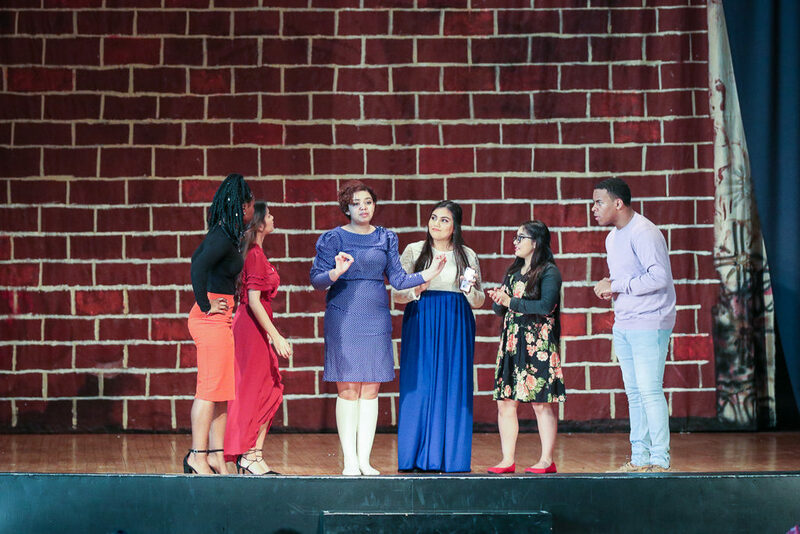 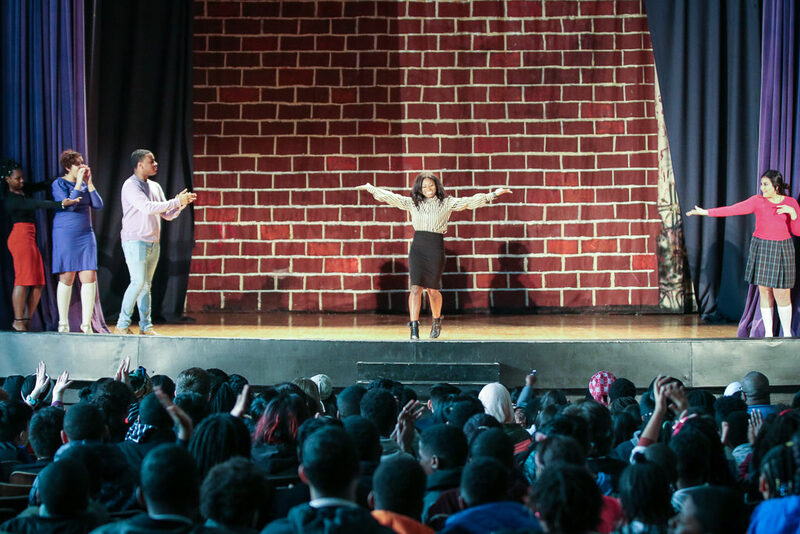 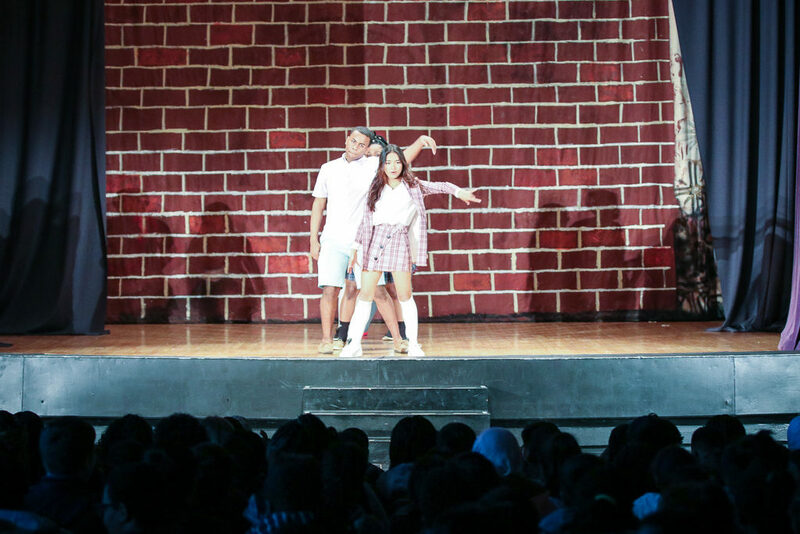 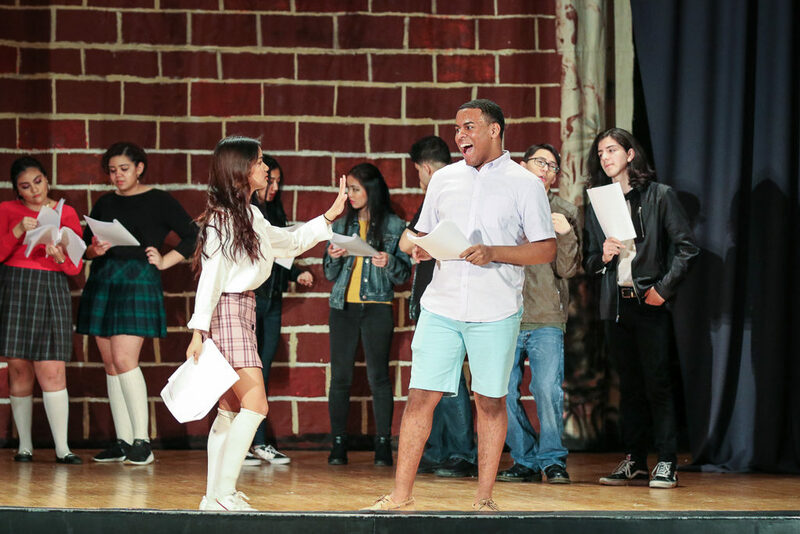 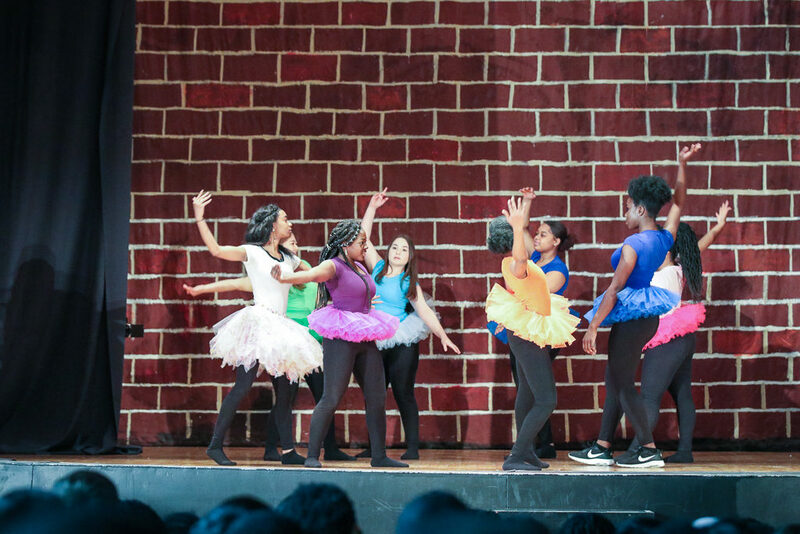 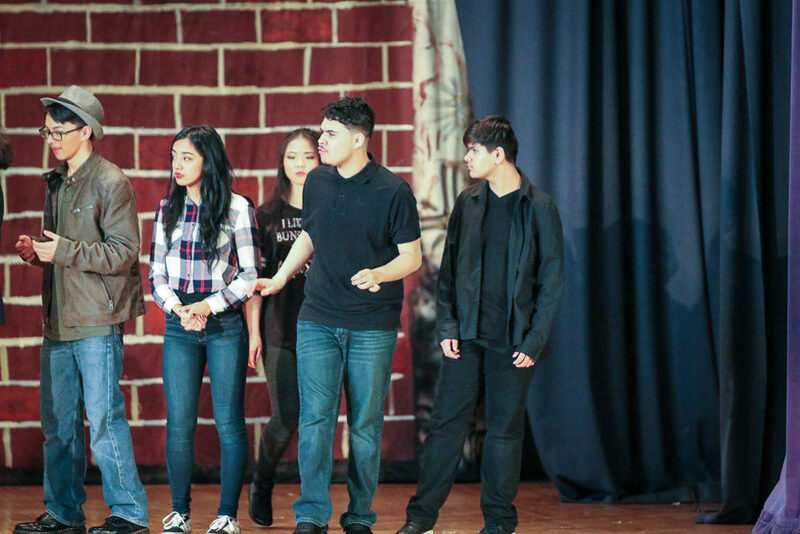 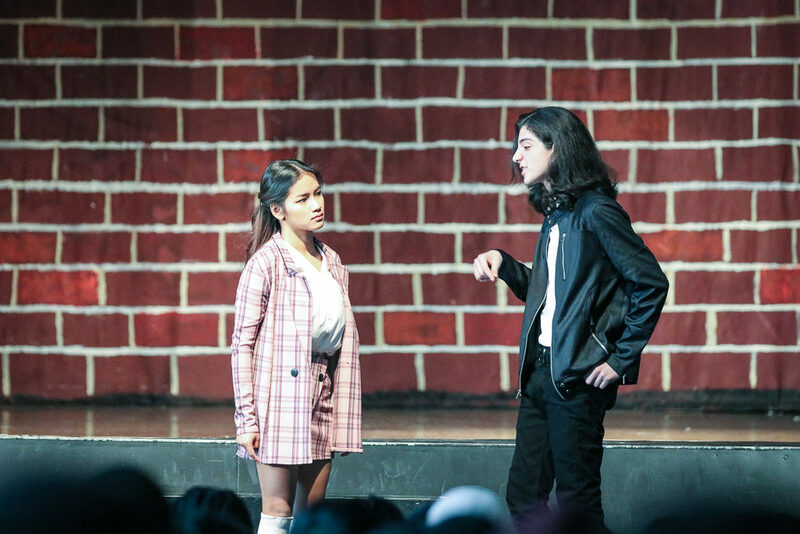 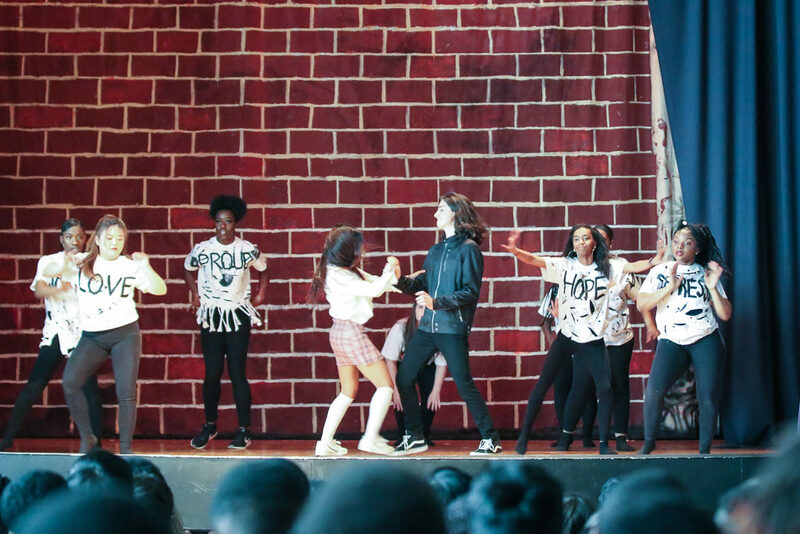 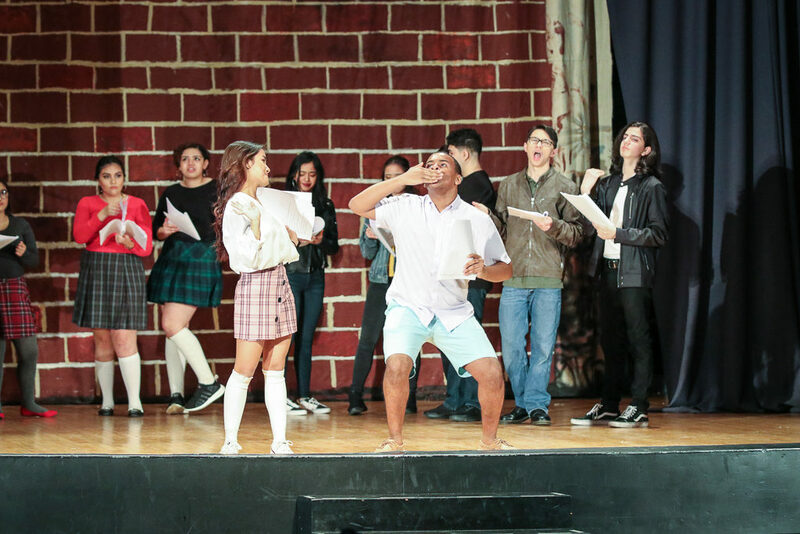 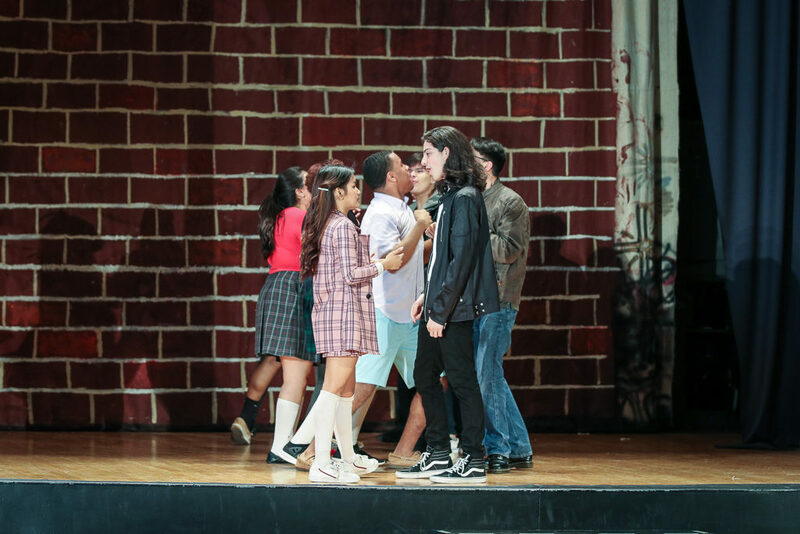 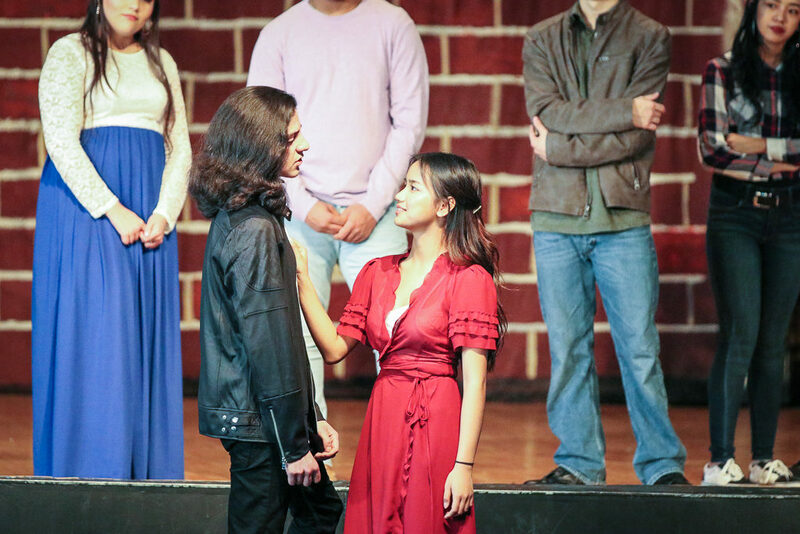 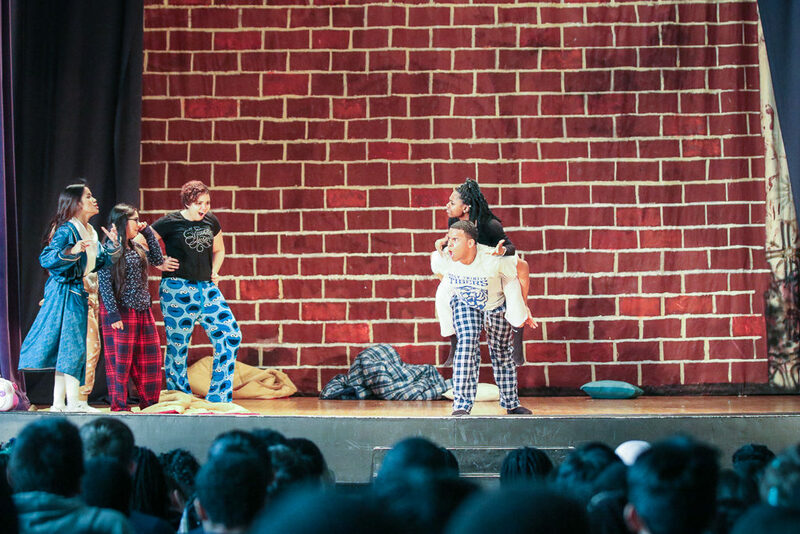 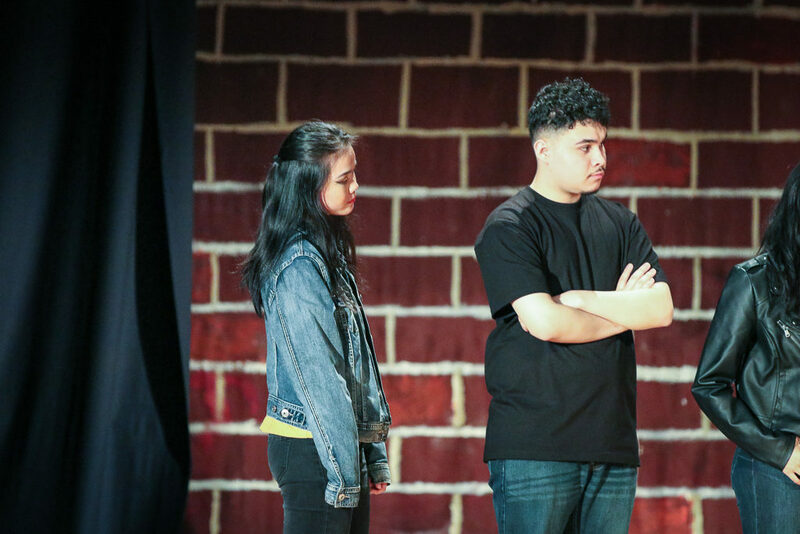 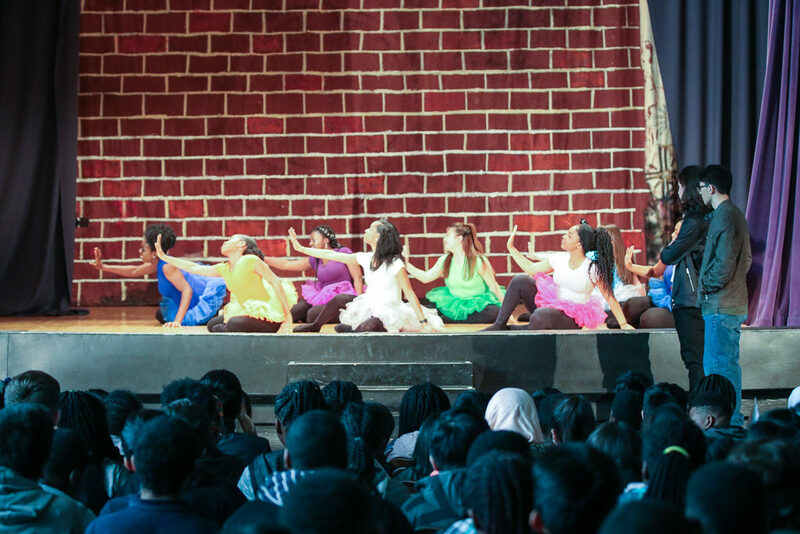 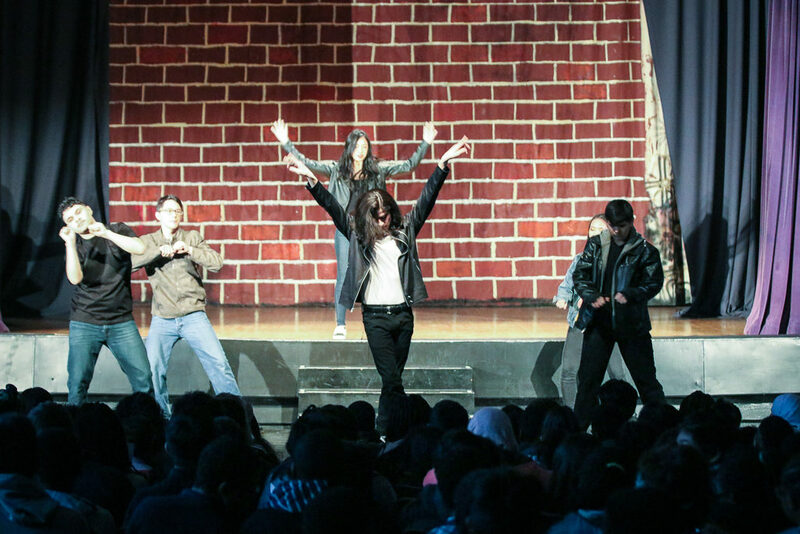 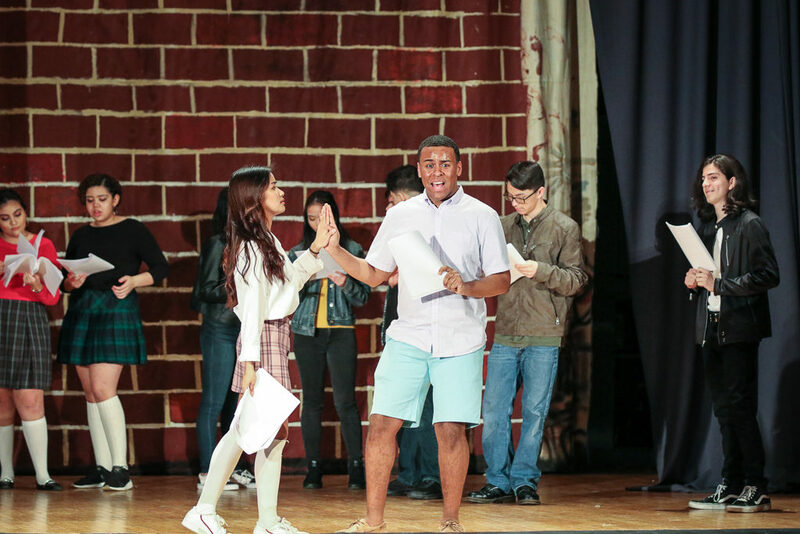 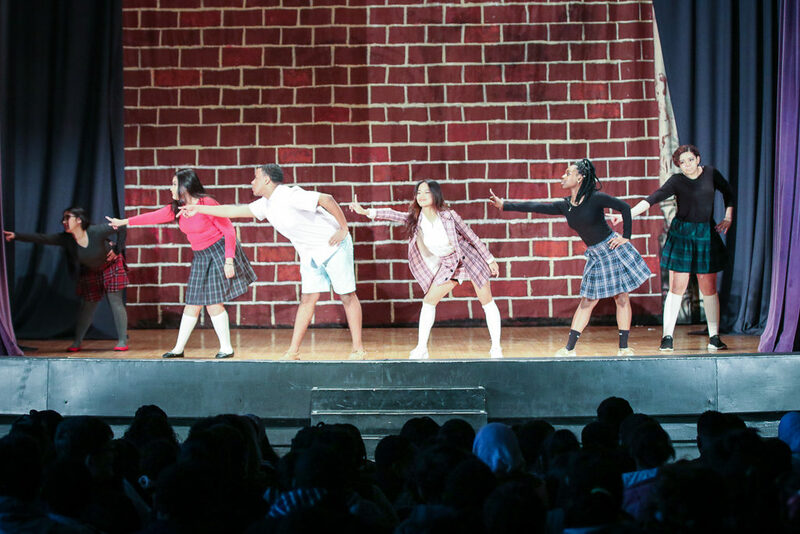 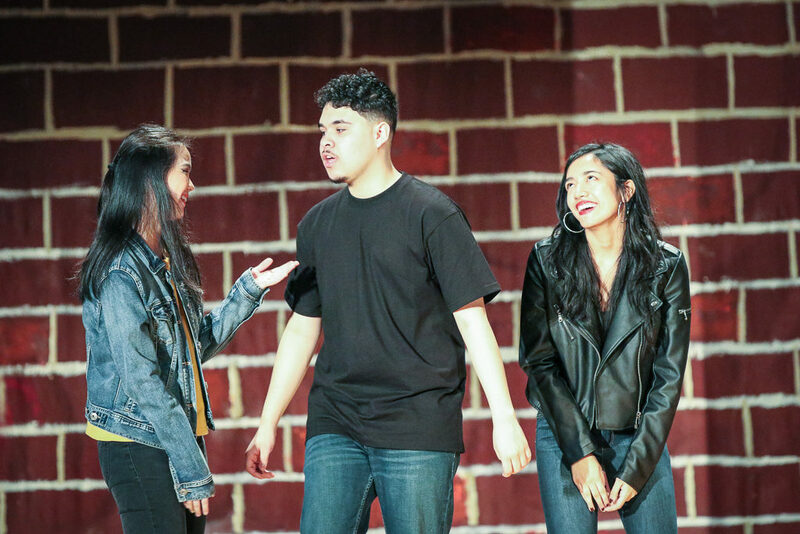 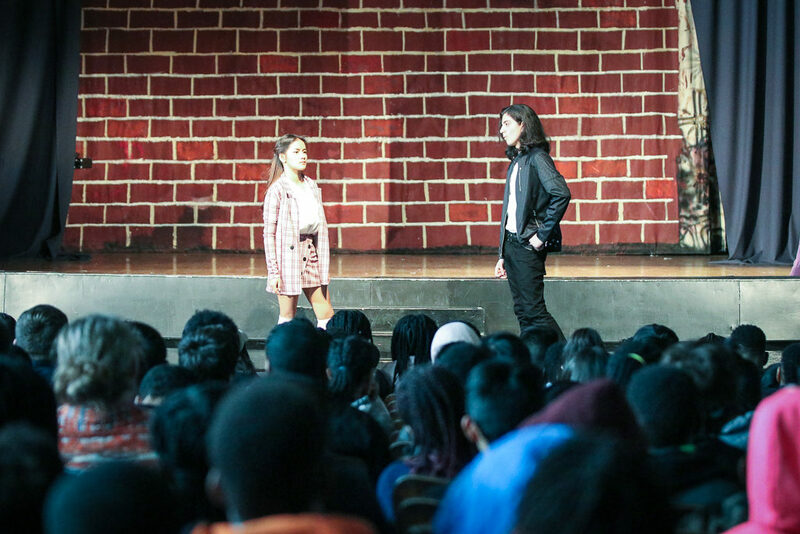 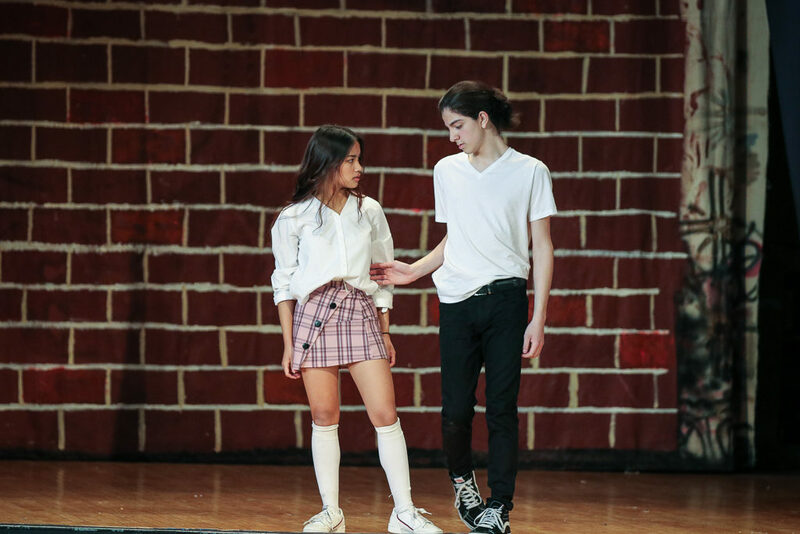 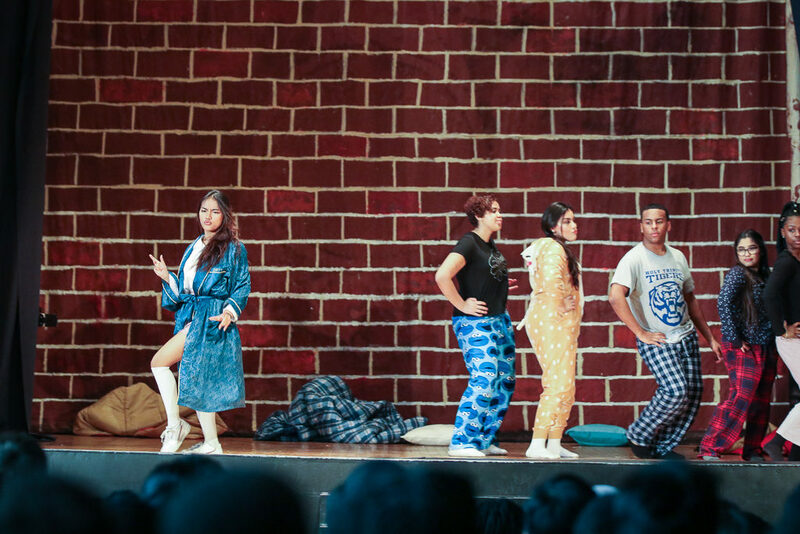 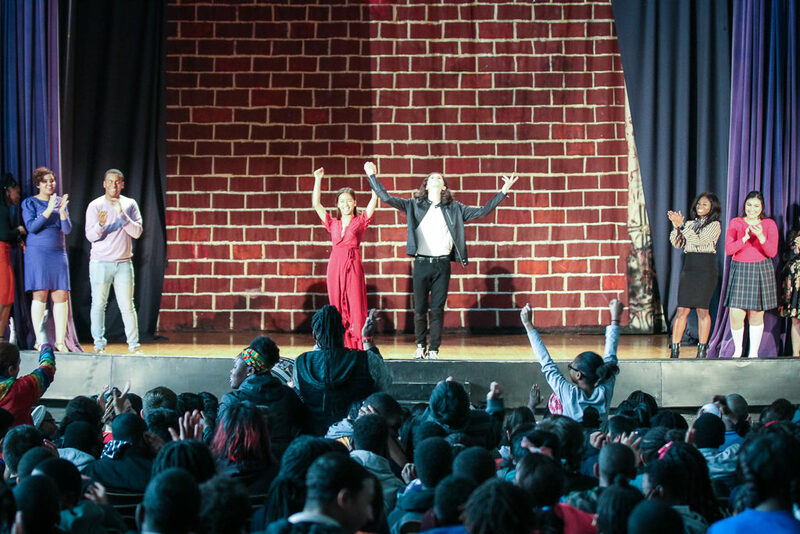 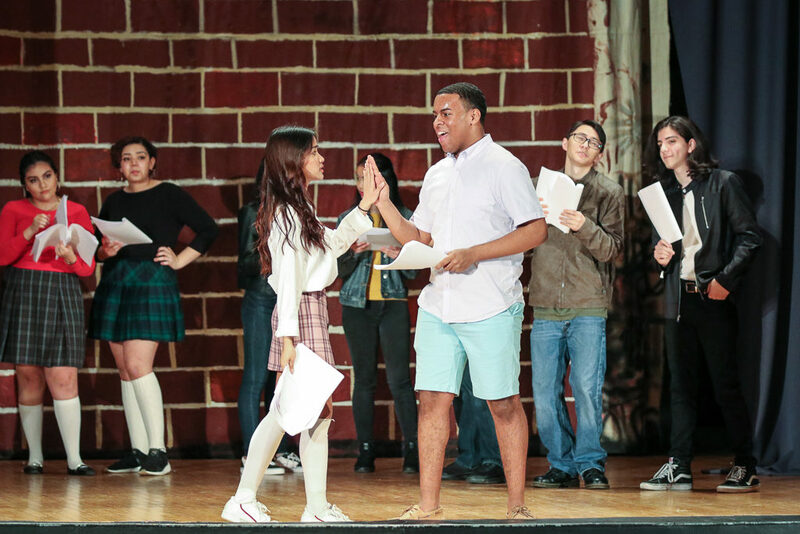 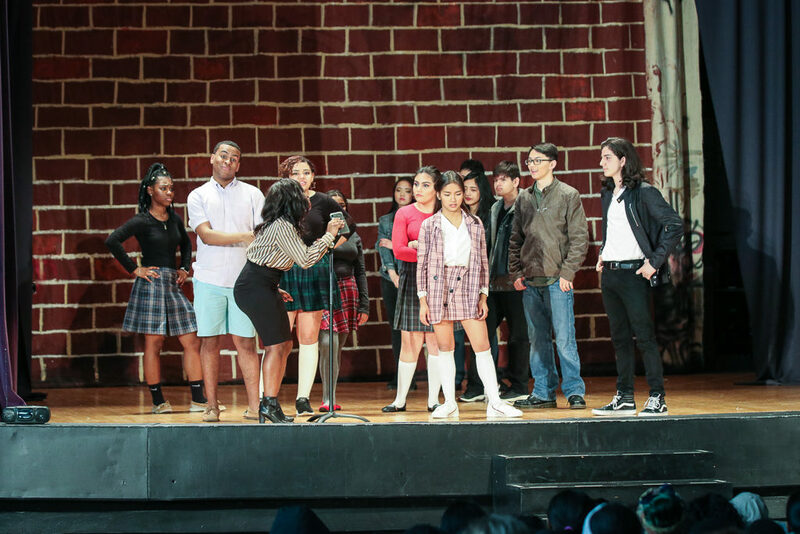 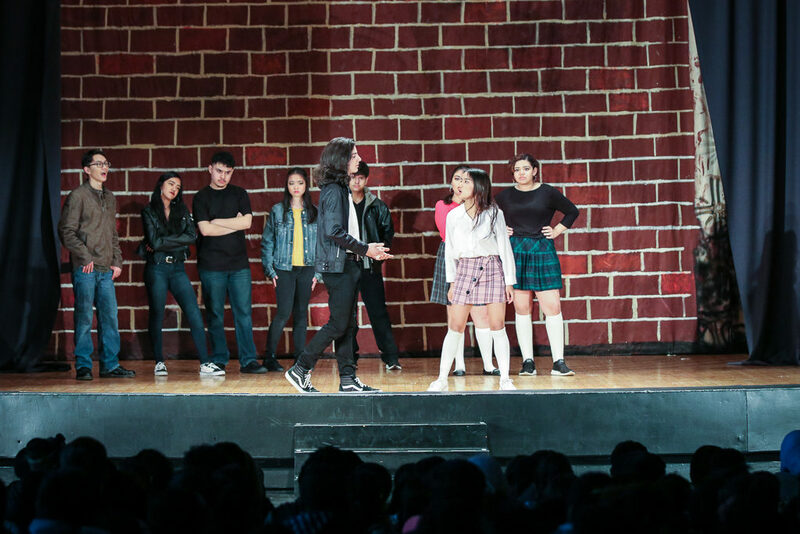 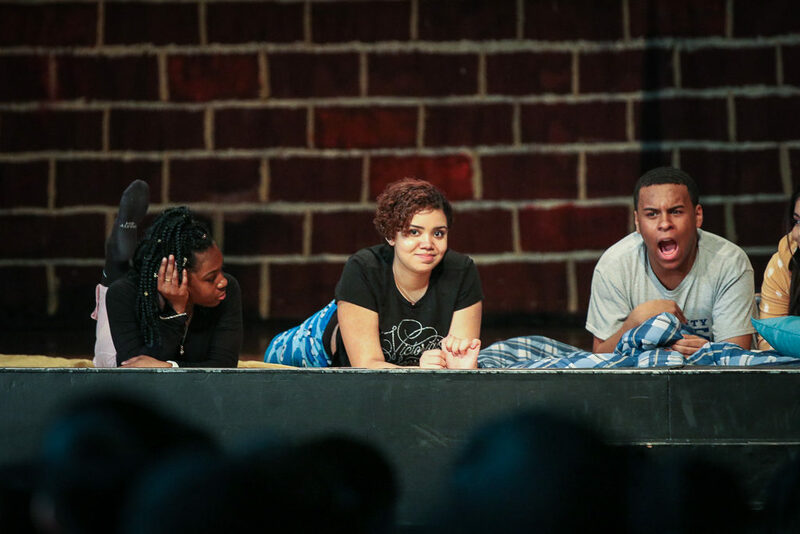 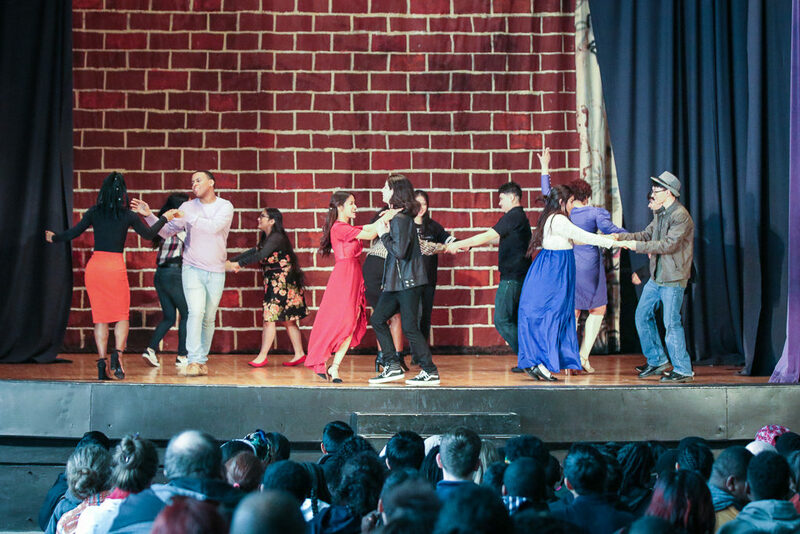 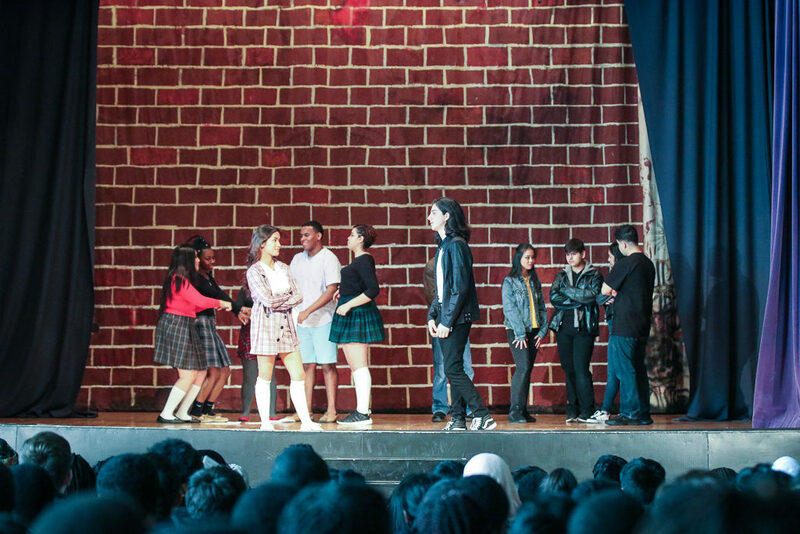 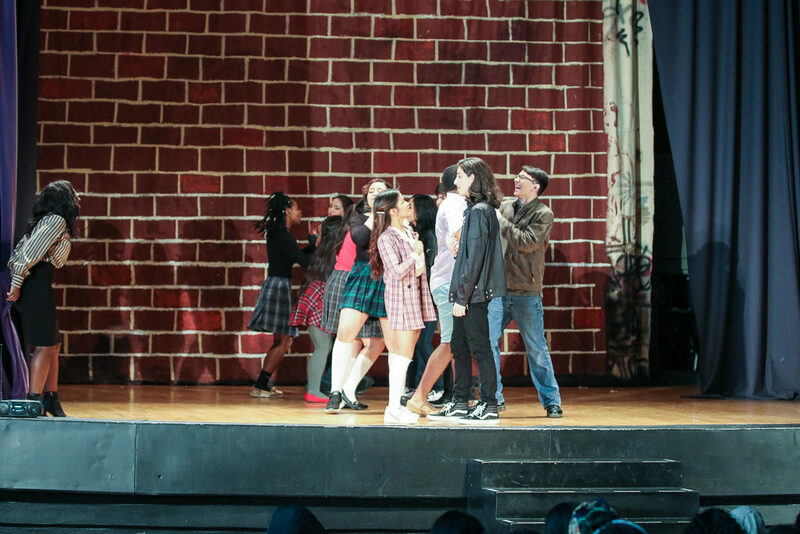 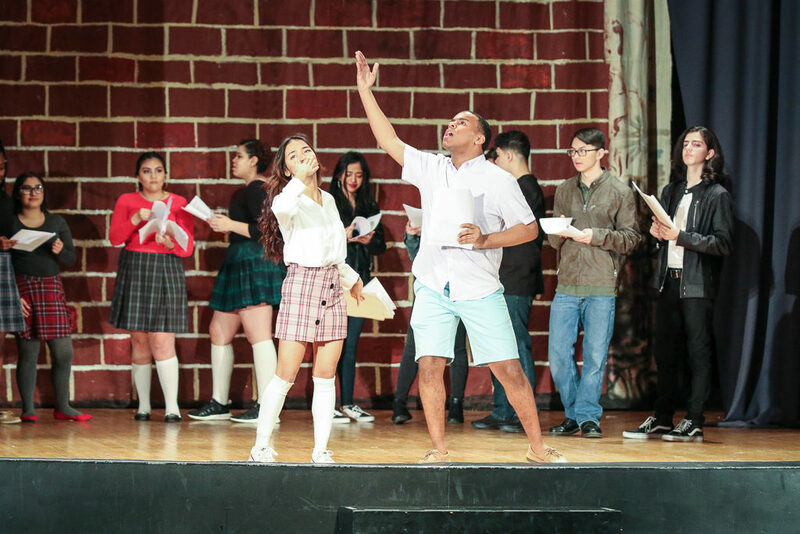 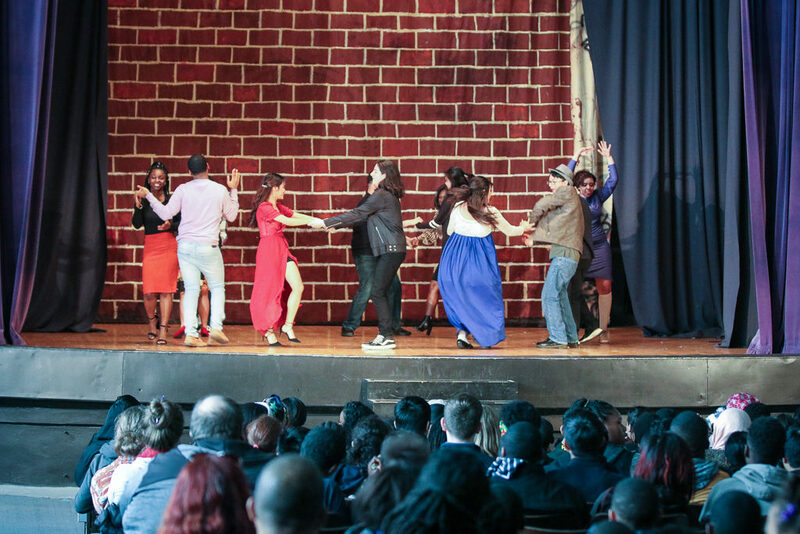 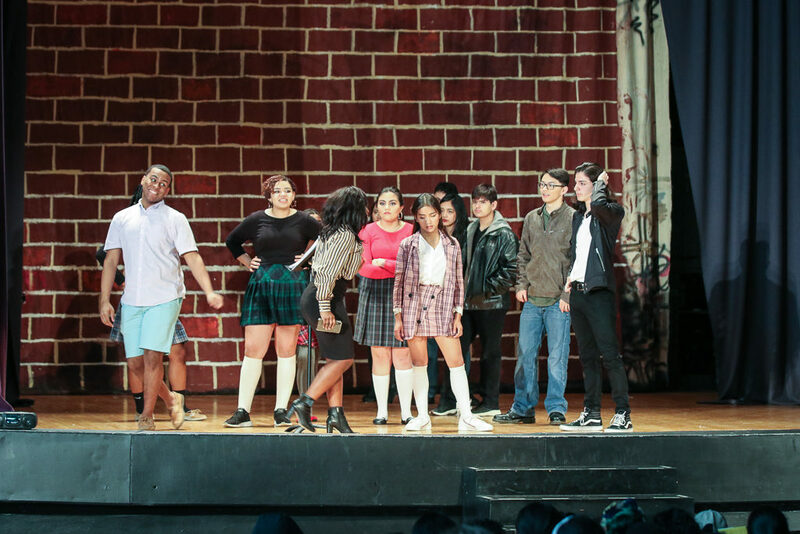 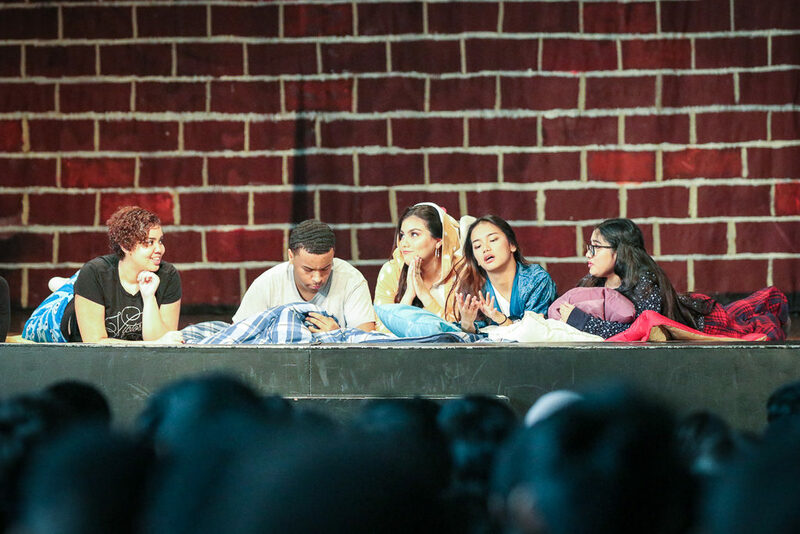 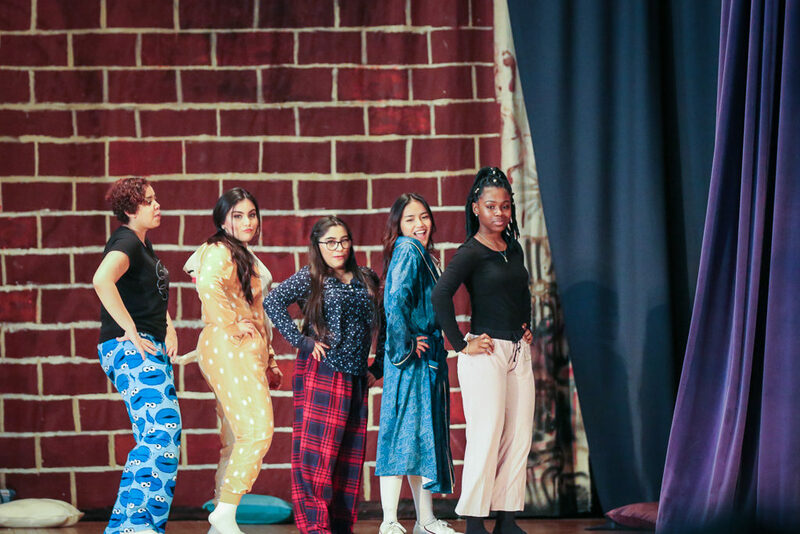 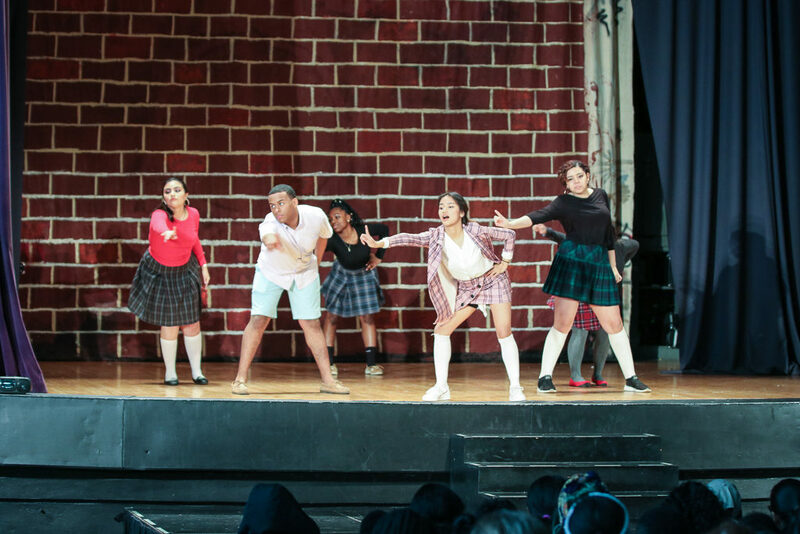 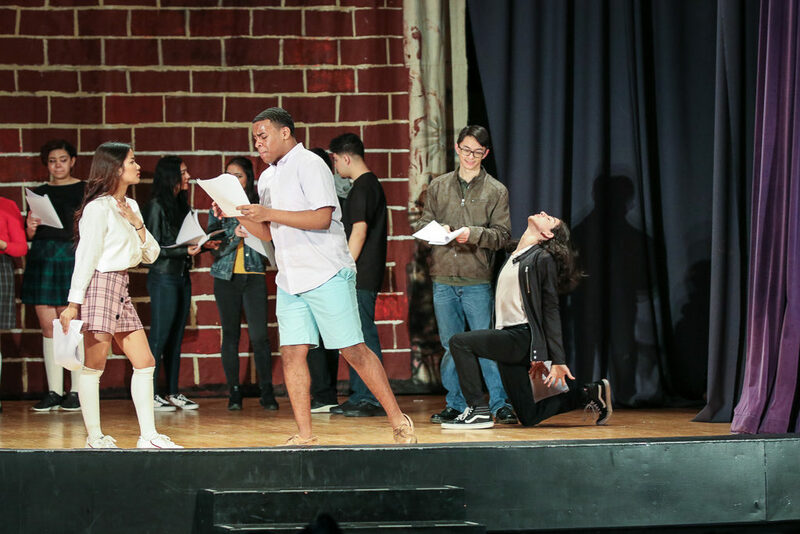 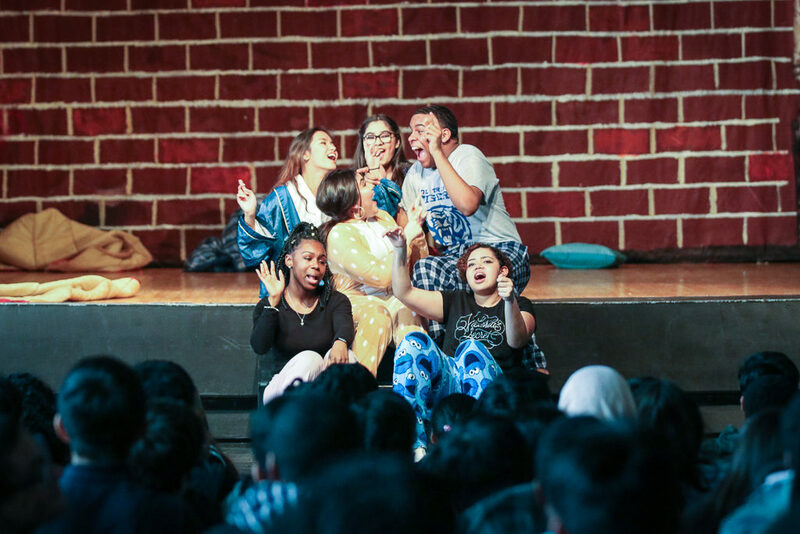 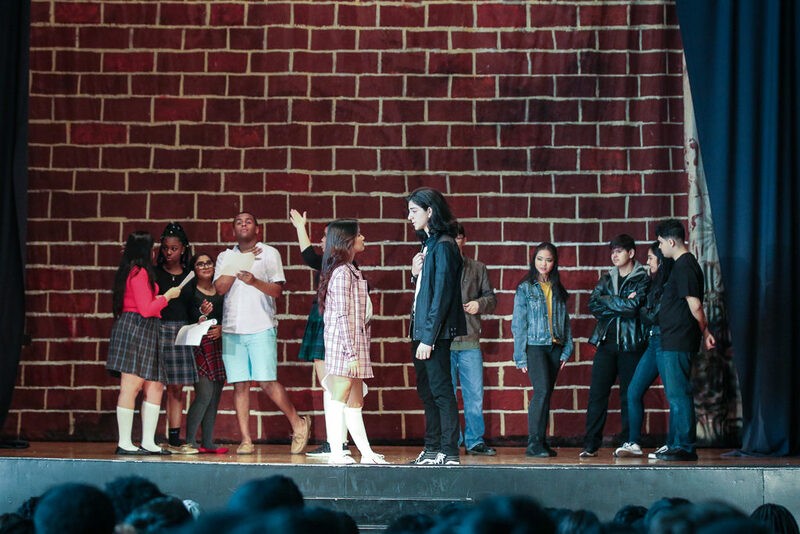 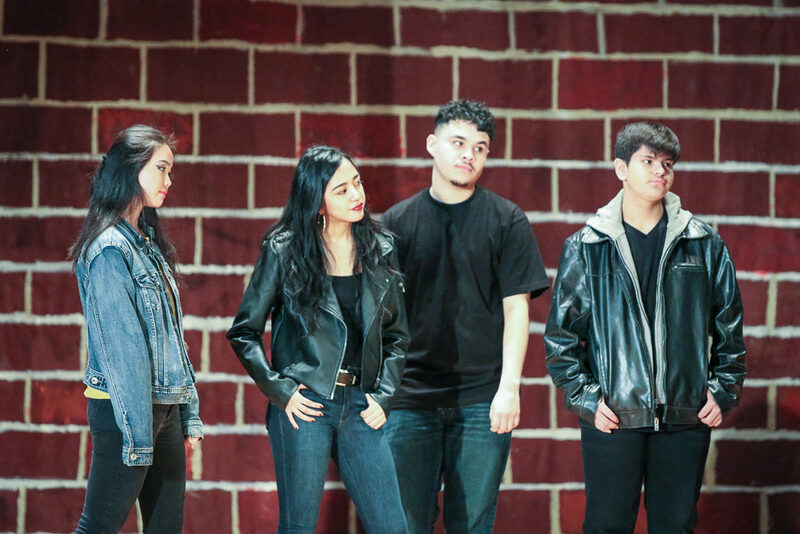 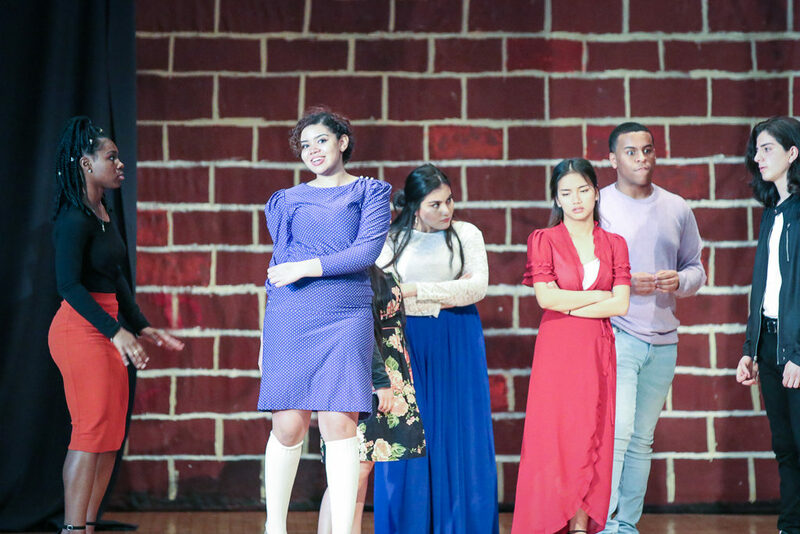 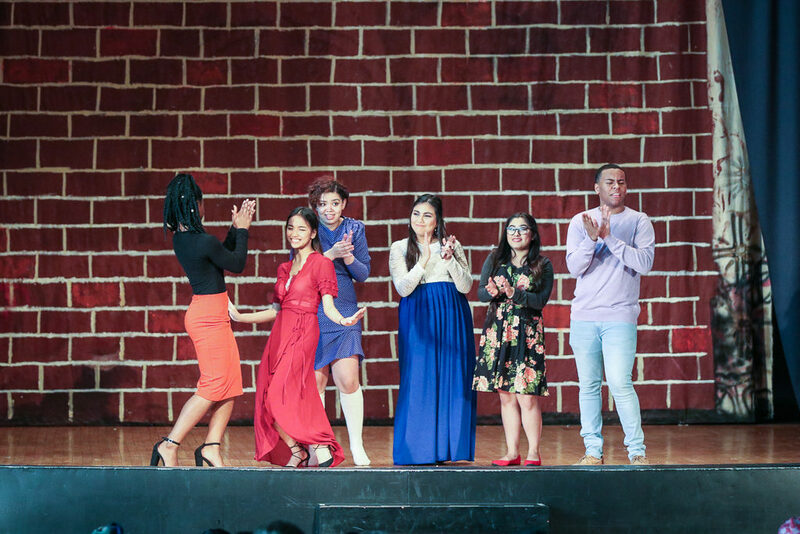 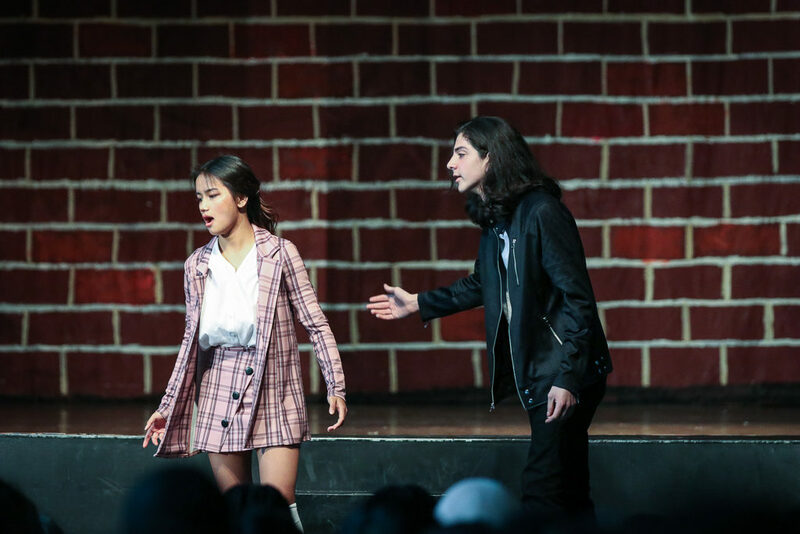 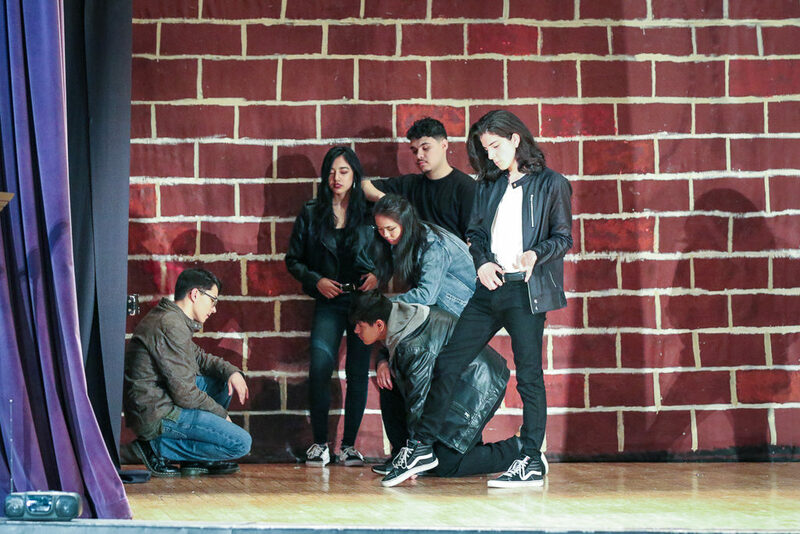 Set in a Chicago high school, this modern mash-up of the classics West Side Story and Romeo and Juliet thrilled audiences with singing, dancing, laughs and a great love story. 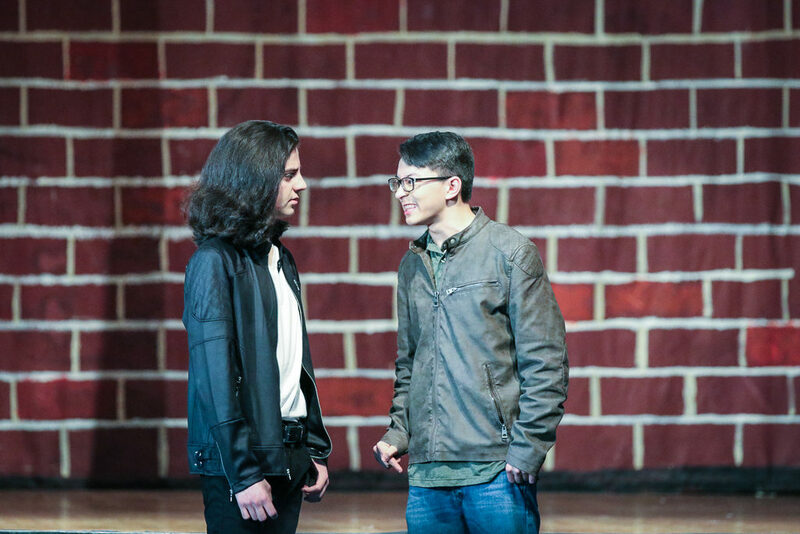 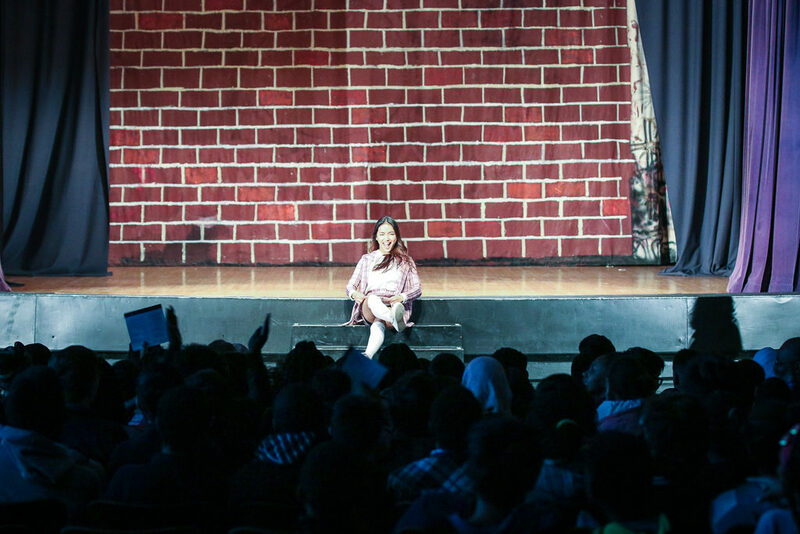 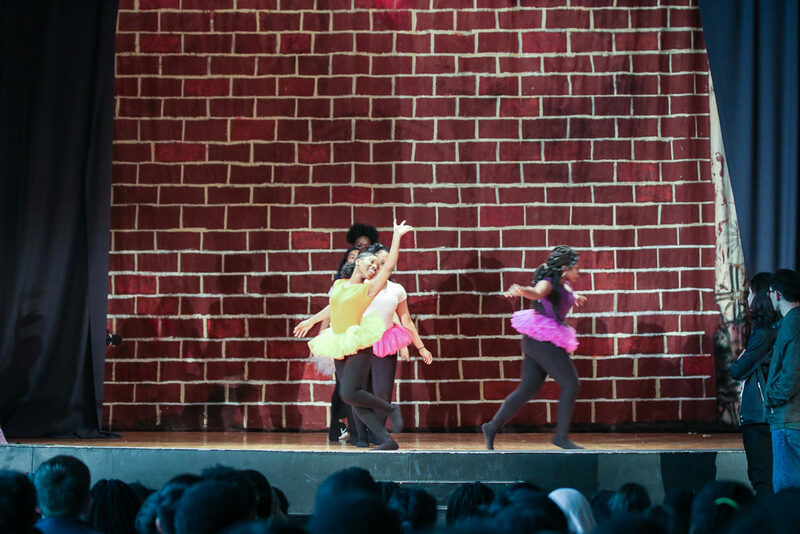 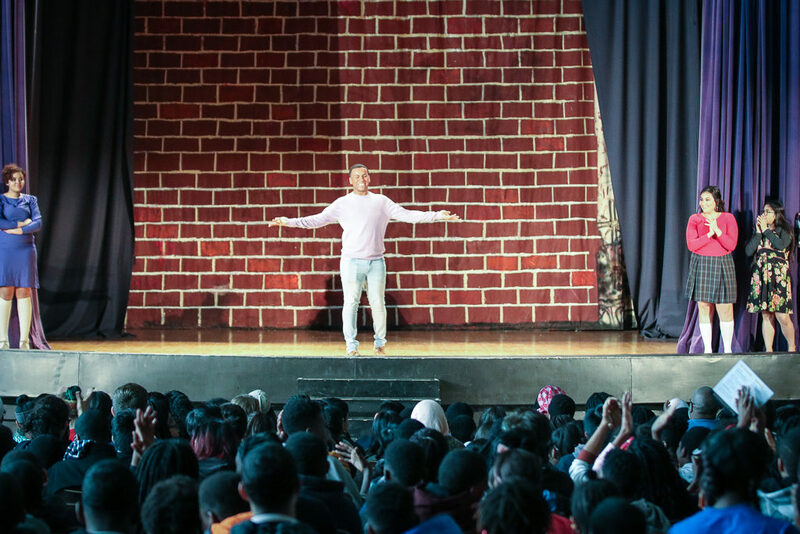 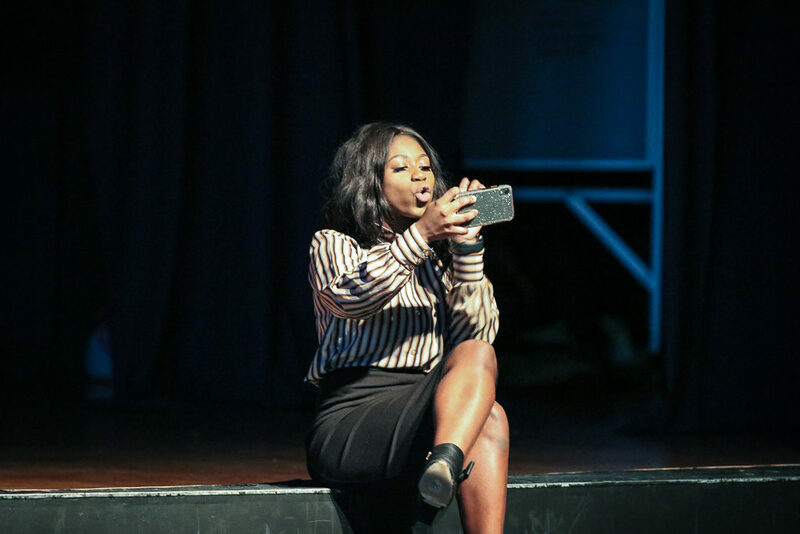 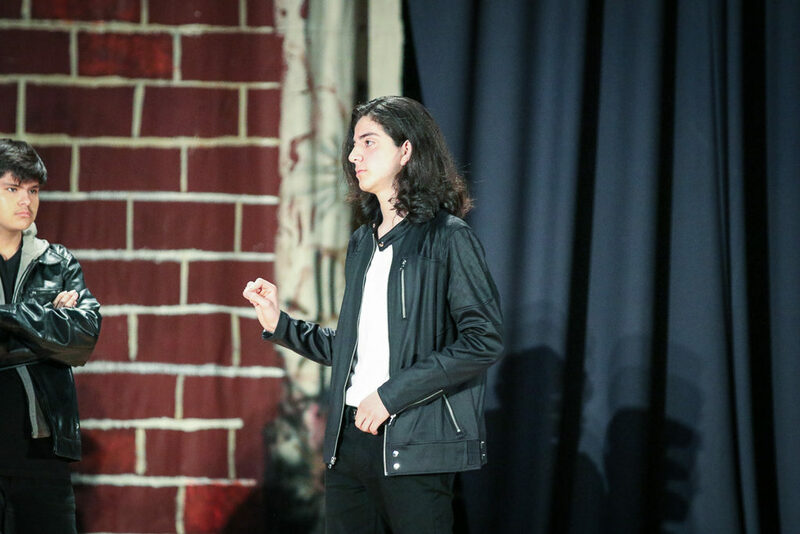 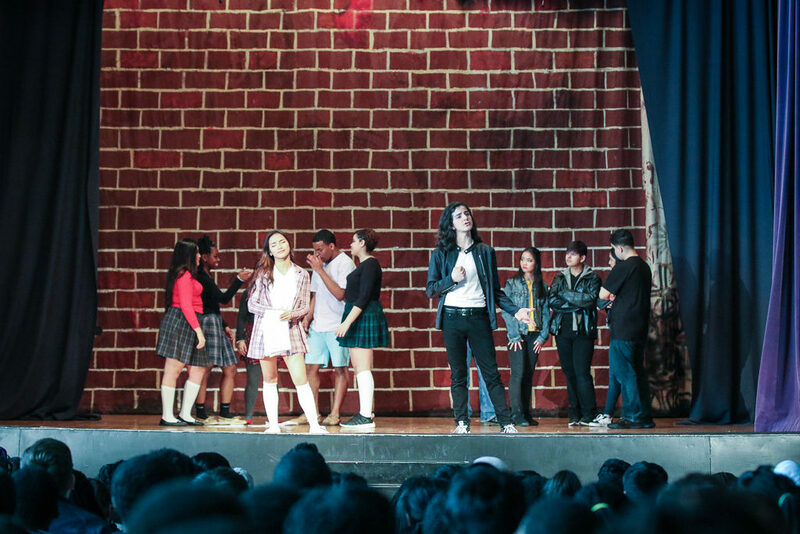 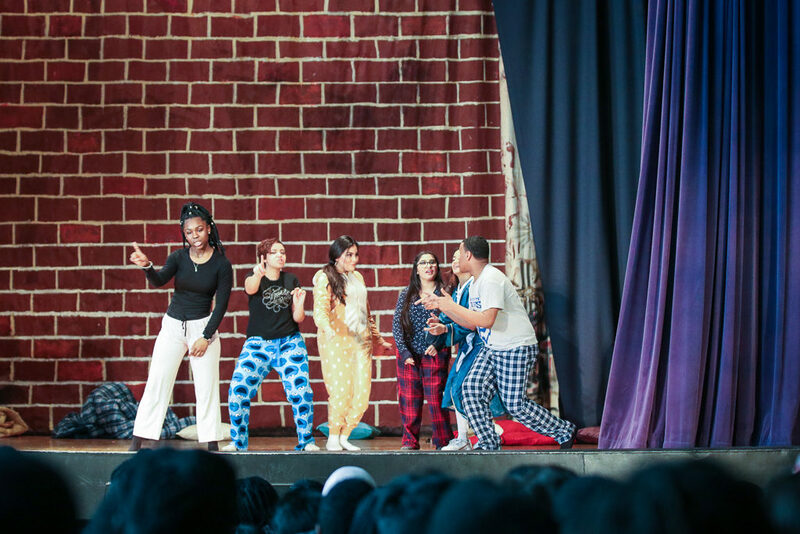 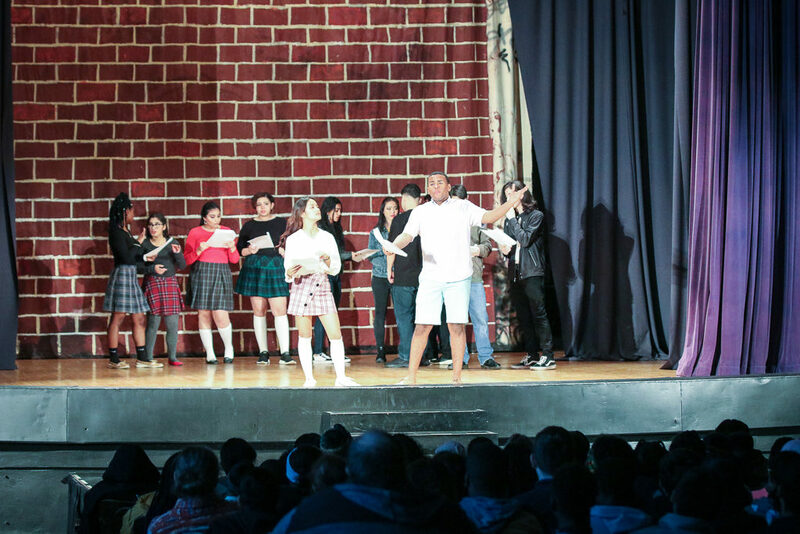 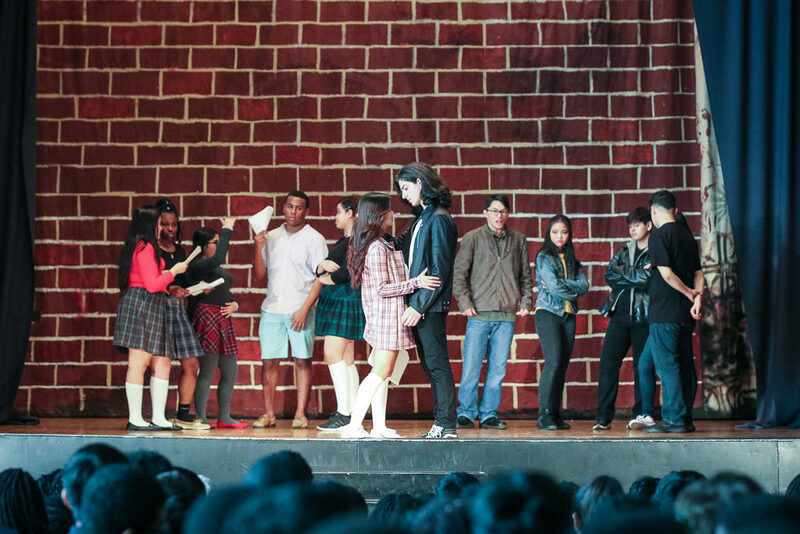 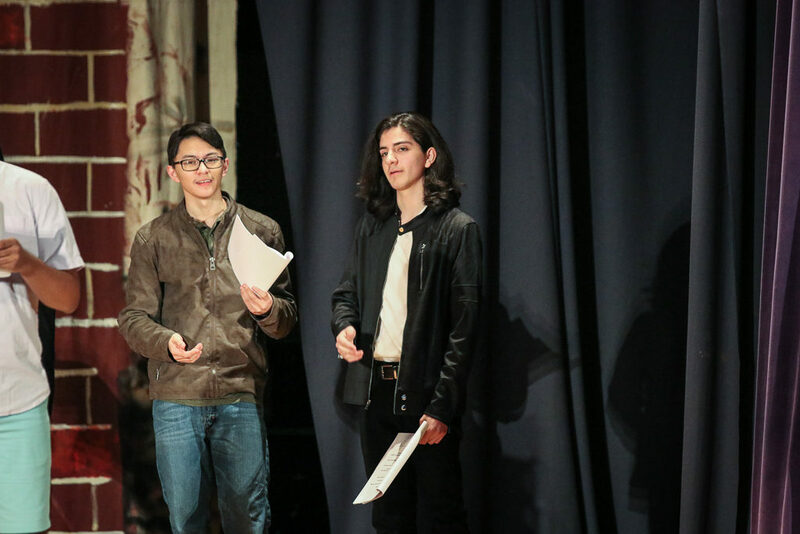 An original story, its world debut was offered on Friday, April 12, 5 p.m. and Saturday, April 13, 6 p.m. in the Holy Trinity auditorium.